I don’t know about you but I definitely have a problem with craving sweet things, especially at night. Or when I’m really stressed. Or if there is a happy occasion to be celebrated. Really, I am pretty much just thrilled to eat a treat any time for any occasion, no excuses needed! I have to reel in these cravings somehow. Thankfully, there are plenty of healthy options for natural, sweet snacks that can hit that sweet spot. Here are a few of my favorites that really work for me! Honey is a great source of natural sweetness and is loaded with health benefits, from supporting the immune system to treating everything from a hangover to a sore throat. 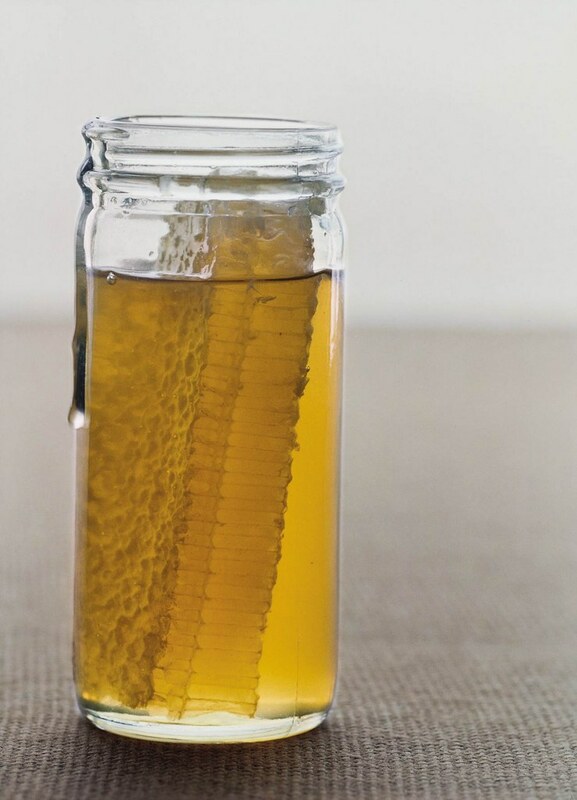 You can eat a spoonful of raw honey on its own, or try it with tea, toast, or yogurt. 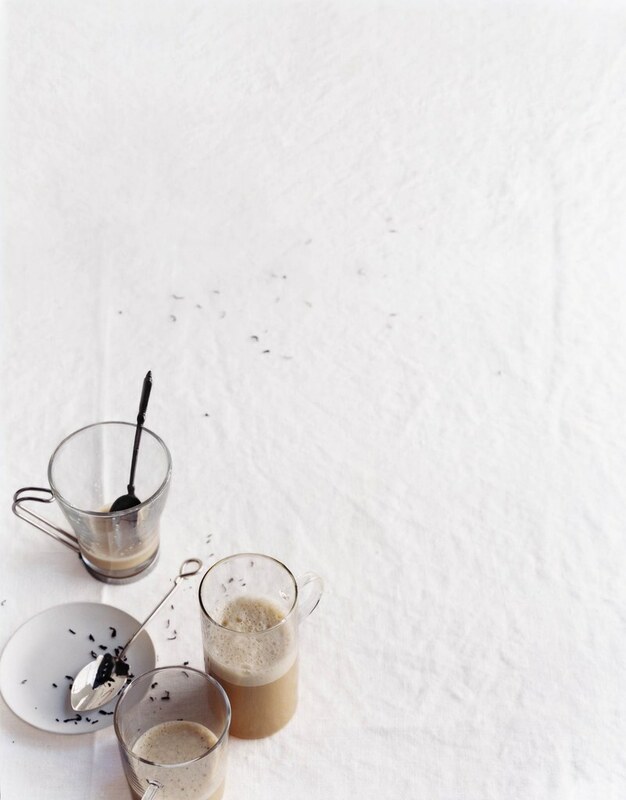 Chai teas are a great way to get the sweet taste you're looking for without extra calories or sugar crashes. Just make sure to read the label to ensure you don't accidentally grab a sugar-filled version. Honestly, teas are something I really gravitate to late at night (which is when I am most vulnerable to craving sweets). Chai is a really great one, but there are many tea flavors that can hit that sweet spot—a few of my favorites for this are licorice, peppermint, pumpkin spice, or even classic chamomile. Can’t you just picture cozying up on your couch at the end of a long day and sipping on a hot cup of tea in your favorite pair of sweats? Ahhhhh….so relaxing! I want to do that right now! This might be one of the easiest snacks ever: put a bag of grapes in the freezer for a convenient treat you can pop in your mouth when you need a sweet fix. 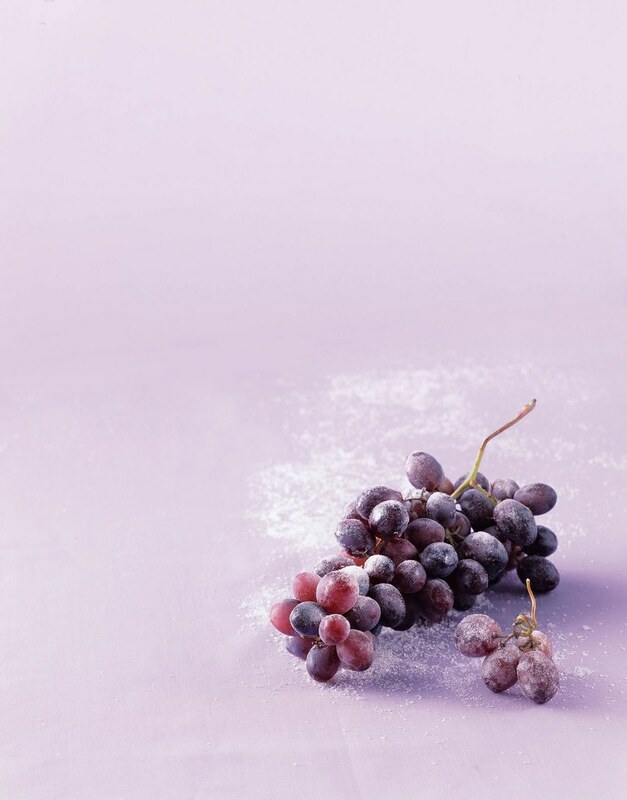 Grapes are full of antioxidants and a completely natural choice for dessert after dinner! I used to eat these all the time as a kid on a hot summer day but I never had thought to eat them after dinner. These are so refreshing and yummy! 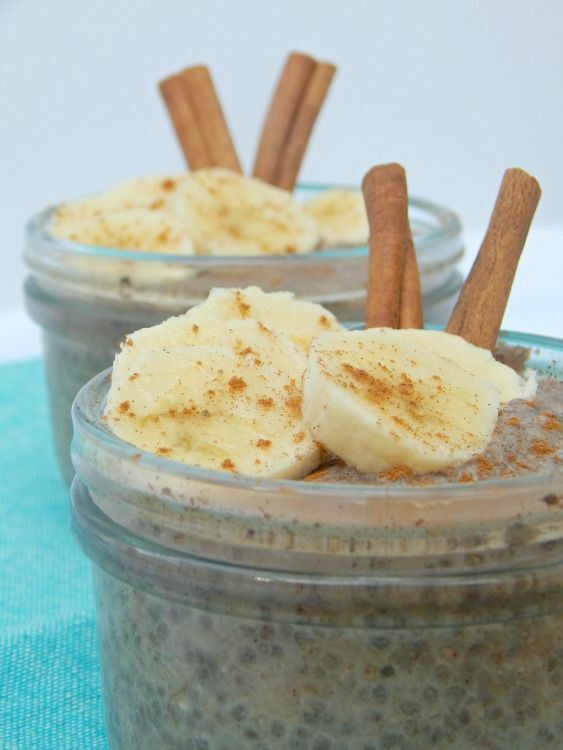 I talked at length in my other article this week about what a great choice chia pudding is for a healthy sweet treat. This is one of my favorites! There are SO many different concoctions for chia pudding out there in the inter-webs, and I posted a couple of my very favorites in my other article. 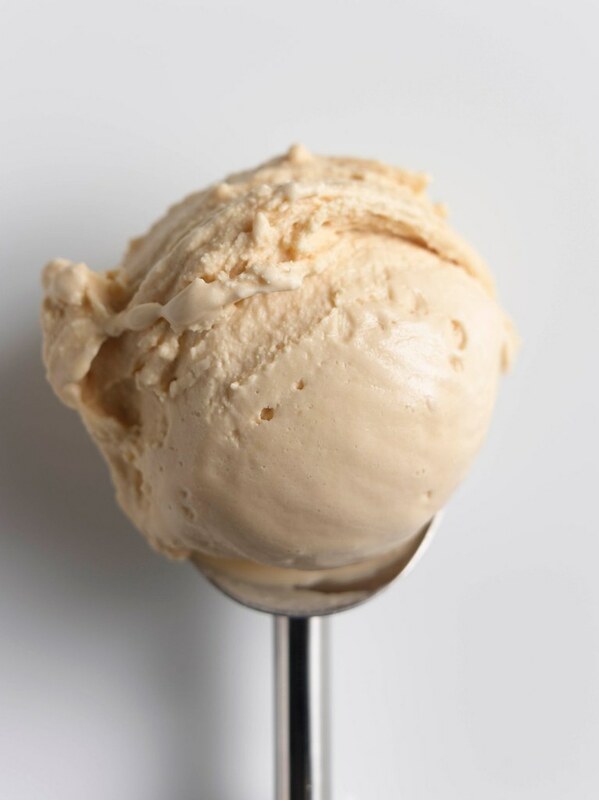 And now for the winner of them all….drum roll please…..banana ice cream!!! I always keep a few frozen bananas in my freezer for smoothies or banana ice cream. To make, toss a frozen banana in the food processor with almond butter and cacao nibs for a tasty (and easy) dessert that I think is even better than "real" ice cream. No added sugar needed!